Charlotte Arts is pleased to offer grants in support of teachers within Charlotte County Public Schools who incorporate arts and humanities into their curriculum. Charlotte Arts has awarded a total of $135,195 in grants, providing arts and cultural programs to more than 43,600 students. (Teachers, Submit your grant reports by May 15 here.) For more information, email info@charlottearts.org. Charlotte Arts advocates for the preservation of arts education in public schools by maintaining an open dialogue with the Charlotte County School Board and state representatives. Annually, Charlotte Arts sponsors awards for the annual High School Art Show, held at the Visual Arts Center in Punta Gorda. Awards are presented to student artists from Charlotte High School, Port Charlotte High School, and Lemon Bay High School. Grants were received by teachers at public schools in Charlotte County that will involve more than 3,600 students. 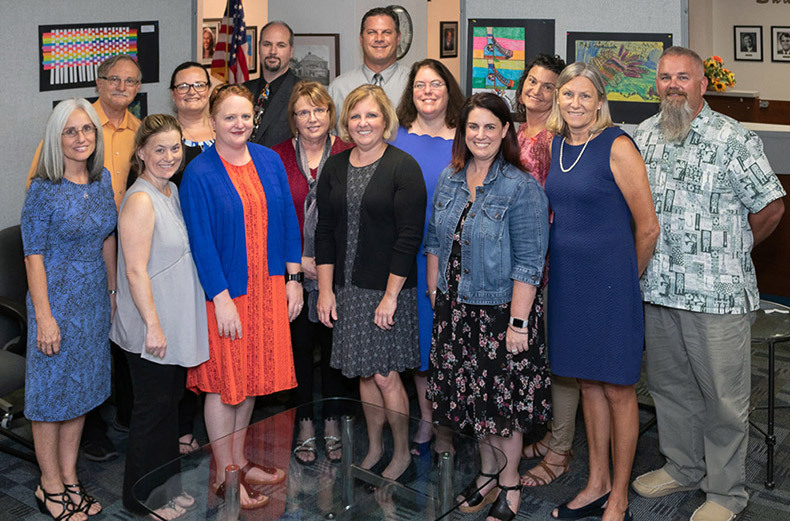 Grants were received by teachers at half of the public schools in Charlotte County, including three high schools, three middle schools, and five elementary schools. These projects involved more than 8,300 students.